When you think of preschool, you might envision a structured environment that you feel your child is too small to be placed in. After all, children that young should be spending their days playing, not being exposed to letters, shapes and numbers, that come later when they enroll in kindergarten. You might also worry about how your child will cope with separation. You might worry about how you will cope with separation. Not to fret, many parents question whether or not to send their children to Kid Scholars Academy, their preschool in Sugar Land. To be sure, it is difficult for parents and for their children to let go and move on, but it is the right decision. 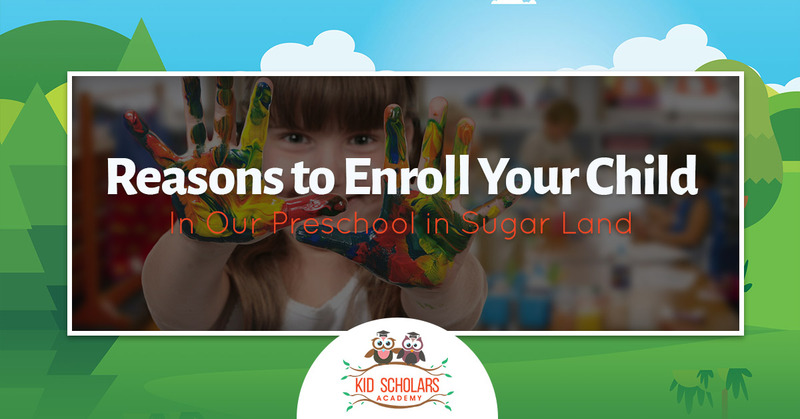 Here are the reasons why you should enroll your child in preschool. Between the ages of three and five, your child’s vocabulary will increase from about 900 words to 2,500 words and their sentences will become longer and much more complex. In preschool, your child will be encouraged to expand their language skills by introducing new vocabulary during story time, snack time and other activities. Children enjoy the opportunity to talk about their favorite things, sing songs and act out stories. As your child learns to take care of themselves and others, their sense of competence and self-worth grow. Teachers are all too eager to appeal to a child’s desire to engage in real work by offering them chances to help out in the classroom by setting a table or putting toys away. Teachers also encourage preschoolers who have been there awhile to help those who are new to the school. Every child has a role in their family and this is important because it gives the child security and stability in their early years. But it is just as important for them to learn about other roles and understand their place within various social structures. Preschools offer the opportunity in a safe and supervised environment for children to feel a part of a new group of people. As they grow and develop, they take on new responsibilities and assume different roles. This builds self-confidence and further develops their interpersonal skills over time. For many children, preschool will be their first experience with teachers in a structured setting. It may also be their first experience with groups of children. This makes preschool an excellent opportunity to follow instructions, share and begin the foundation of learning that will continue into elementary school. Kindergarten has become more academic over the years. Many parents look to preschool to ensure their child is prepared for elementary school. Children ask wonderful questions about the world around them. They want to know everything, to absorb what they can. They ask what happens to the water after it rains and if birds ever play games. As a parent, you probably get confused when trying to answer some of those questions. Preschool will make this job easier. 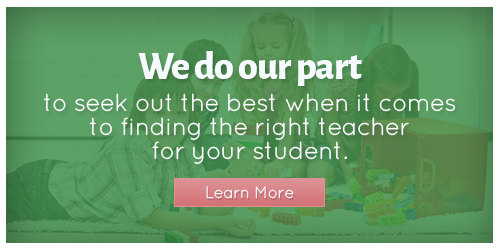 Preschool teaches your child to find answers through experimentation, exploration and conversation. Children in preschool will learn numbers and letters, but they will learn at their own pace through playing games. There is no pressure. Teachers don’t teach these things in the traditional sense, rather they teach through telling stories, encouraging play time and other various activities. For example, a teacher may ask your child to count food items during snack time or tell a story that rhymes. Contact Kid Scholars Academy for more reasons why your child should attend preschool.